2019 Washington State Governor’s Cup date has been set for October 12th at St. Martin’s University. Register Online. Early-bird registration ends on September 16th and all registration closes on October 7th. Welcome to the WA State Governor’s Cup Taekwondo Championship. Grand Master Young-Hak Lee, Washington State Taekwondo Foundation and the U.S. 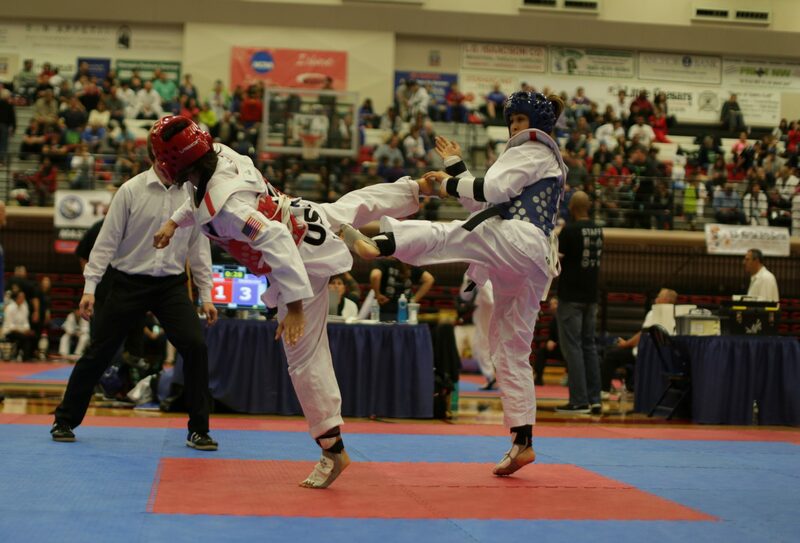 Martial Arts Center is proud to host the longest running and most prestigious taekwondo tournament in Washington State. This event is held every fall in the Olympia, WA area. Please explore our website for the latest news and information about this year’s event!